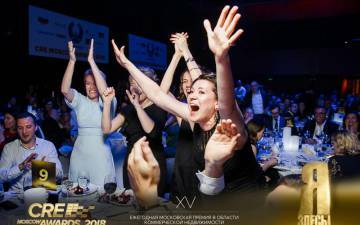 CRE Moscow Awards 2018: Tickets are already available! 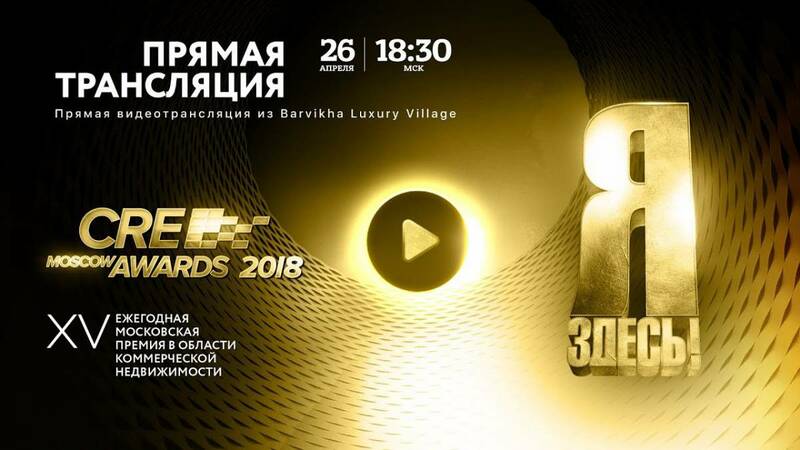 The biggest annual real estate event – CRE Moscow Awards 2018 – will take place on April 26, 2018 in Barvikha Luxury Village Concert Hall! Tickets are already available! Only before the end of December you can use special discounts when buying more than 2 tickets! The offer is limited! Don’t miss the best tickets in zone A! 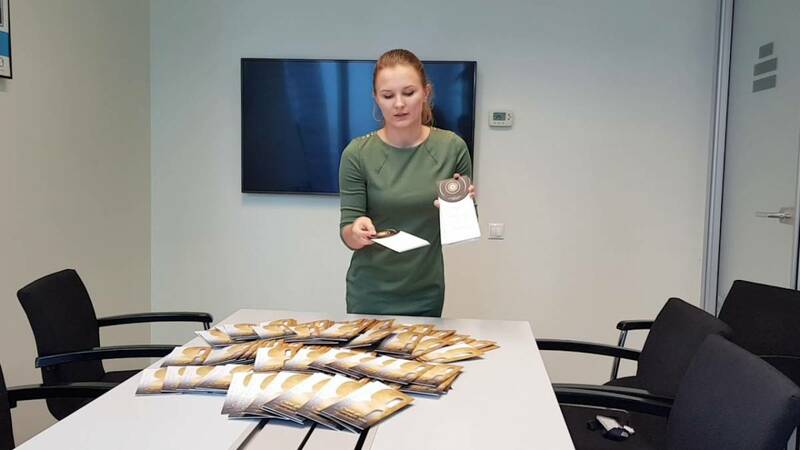 To order tickets please contact Lyudmila Mikhailova, the Head of Telesales Department by phone +7 (499) 490-04-79, ext. 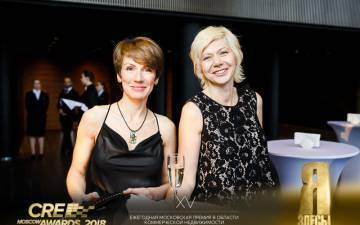 115, or by e-mail: LyudaMik@impressmedia.ru. 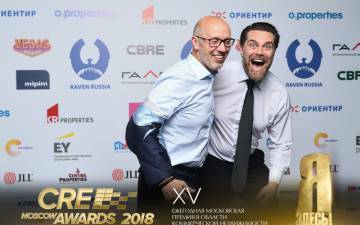 For detailed information please visit our site: www.cre-awards.ru.